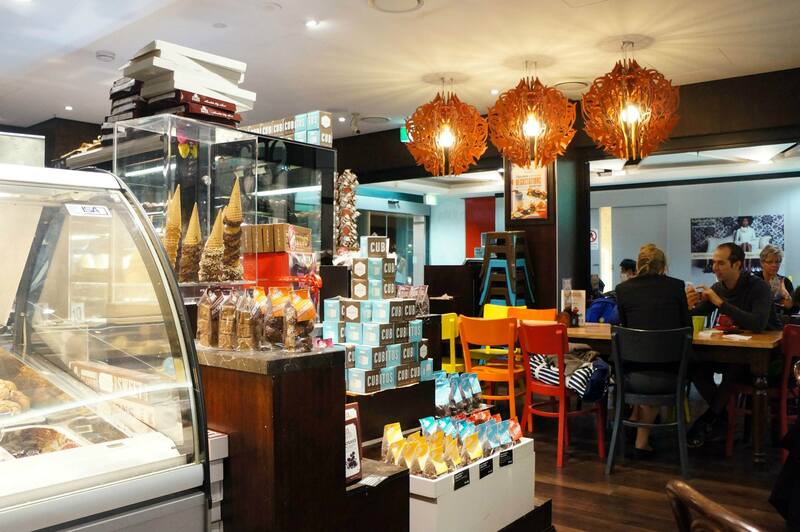 They have quite a number of stores so there’s bound to be one near you, definitely worth a visit if you’re looking for a nice cafe style venue for great desserts and nice drinks. I haven’t tried the coffee here but the milkshakes and smoothies which are nice and the only drinks I order for dessert anyway. 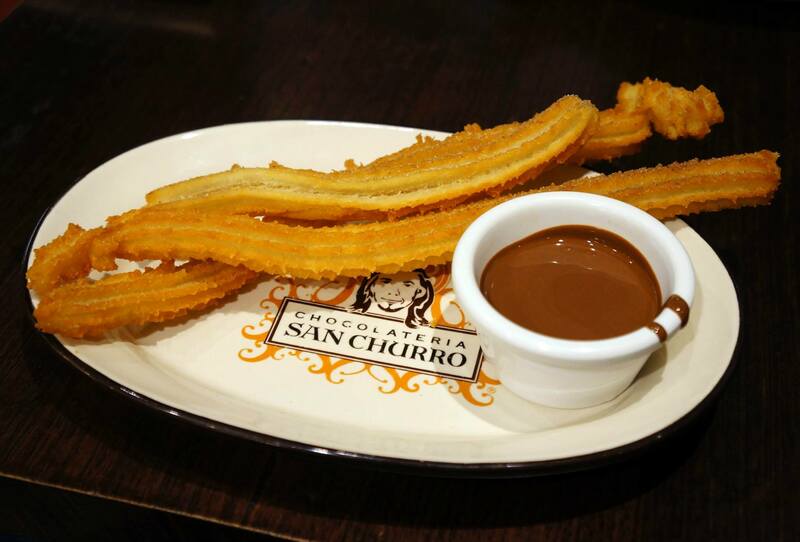 For those that don’t know, Churros are a Mexican/Spanish dessert and is similar to a donut except it’s shaped differently and deep fried, it’s actually a nice snack without chocolate (usually with sugar) but melted chocolate is the best with it. 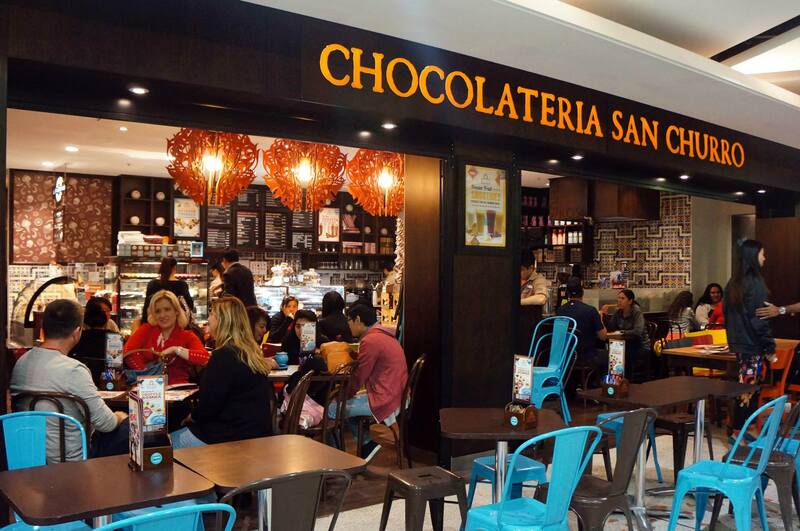 Every time we visit one of the stores we’ve always ended up ordering the Churros, sometimes with white chocolate and other times with milk chocolate. 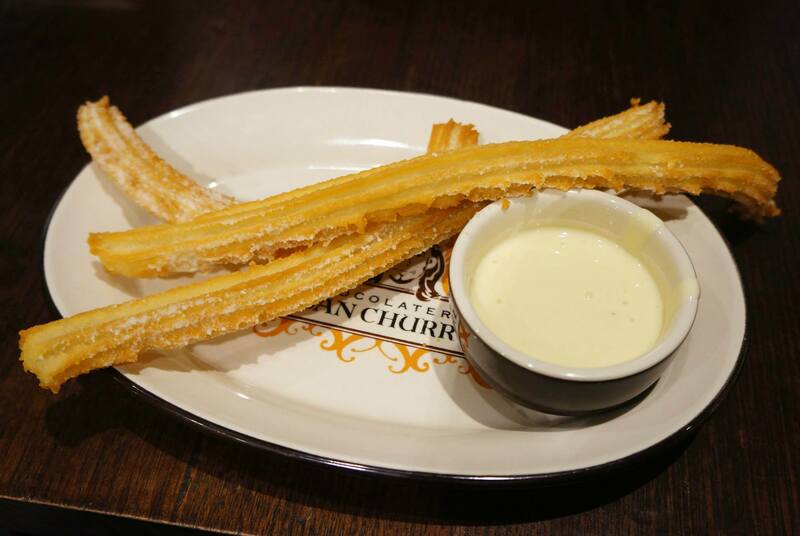 White chocolate is definitely my favourite and dipping the awesome churros and smothering is amazing, they also have the option of dark chocolate but we’re both not fans of that so have never tried it. My favourite drink so far has been the Cookie Cha Cha, it’s basically a milkshake with cookies, ice cream and milk with ice blended together and topped with whipped cream. 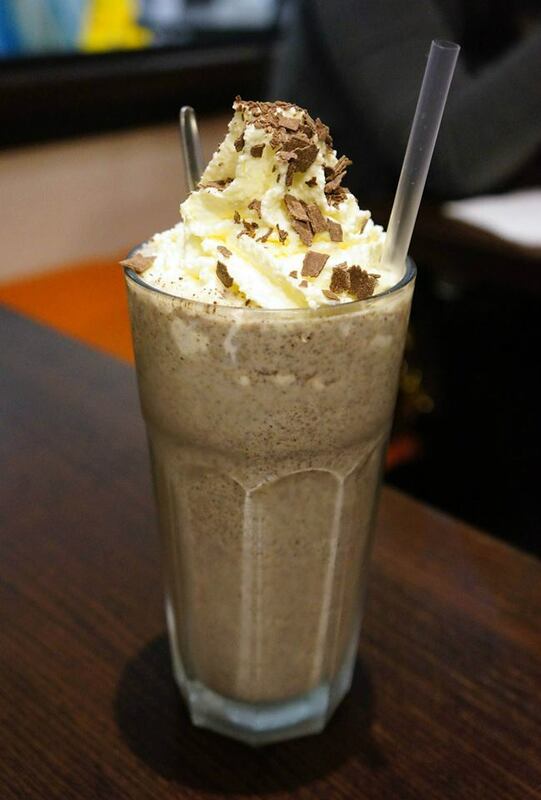 It’s such a refreshing and good tasting milkshake which goes quite nice with the warm churros as a refreshing finisher, I like to ask for it to be a little less sweet and with more ice which makes it less overpowering. Even better when eaten for breakfast like in Spain!